We are happy to announce that Quilter’s Thread Mobile App will have a booth at the Quilt Expo this year. The Quilt Expo event goes from September 8th to the 10th from 9 a.m. to 5 p.m. at the Alliant Energy Center Exhibitions Hall in Madison, WI. Come and check out all the options of 85,000 vendors, quilt contests, workshops, raffles and lectures. This is a great place to find anything that you have been searching for whether it is fabric, sewing machines, or even help with your technique skills. Tickets to the Expo range from $8.00 to $16.00 for more information on tickets click here. Make sure to come by and stop at our booth number 727 that is right along the side of the quilt show. We will be at the event each day and will have plenty of patterns and some random prizes for quilters who use the app during the Expo. There will also be copies of Frank Lloyd’s Cabin pattern for everyone who visits the booth during the Expo. 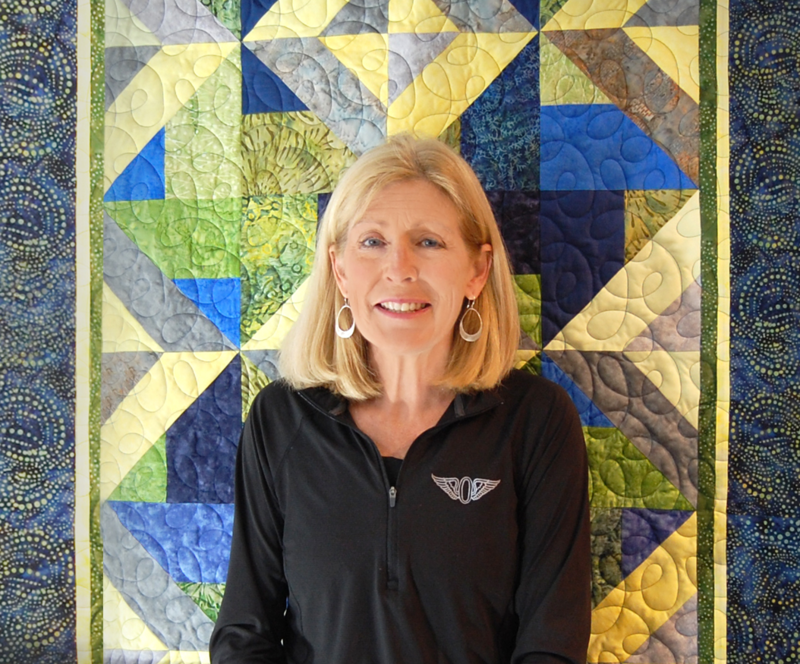 Have any questions or need help downloading the Quilter’s Thread Mobile App? Then make sure to stop by and ask us! For more information and details about the Quilt Expo make sure to check out the website. We hope to see you there.